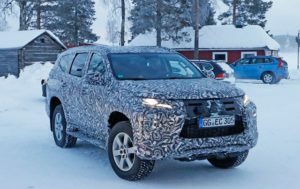 The 2018 Mitsubishi Outlander PHEV is finally ready for U.S. market. The interesting mid-size crossover will hit the North American dealerships in December with a marvelous starting price of $35,535 including a destination charge of $940. The cost is marvelous because you can’t find as good mid-size plug-in hybrid SUV for this kind of money. For instance, BMW’s X5 40e iPerformance is the next cheapest in the class, but it’s priced at $63,200. 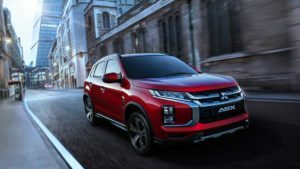 Mitsubishi’s amazing high-riding PHEV is using a capable and efficient powertrain, which combines a gasoline engine with two electric motors. More precisely, the 2.0-liter unit works in a pair with one electric motor at the front axle, while the second motor powers the rear axle. Altogether, the system delivers 197 horsepower. The motors are supplying with power from a 12-kilowatt-hour lithium-ion battery, which can be charged either through a plug or via regenerative braking. 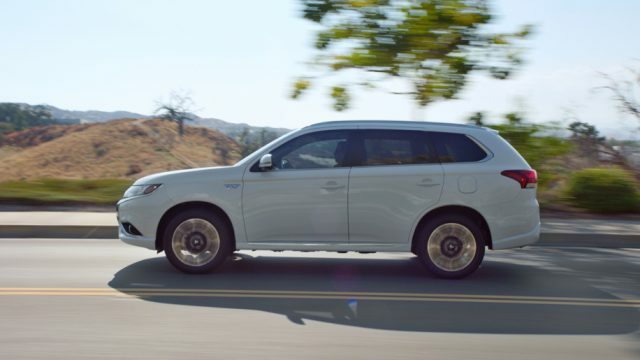 The plug-in normally implies around 4 hours with a 240-volt outlet, but the 2018 Outlander PHEV needs only 30 minutes for 80 percent capacity because it’s using a DC fast charger. The carmaker hasn’t provided any information regarding crossover’s electric mile range for U.S., but we think it’s going to be somewhere around 20 miles. 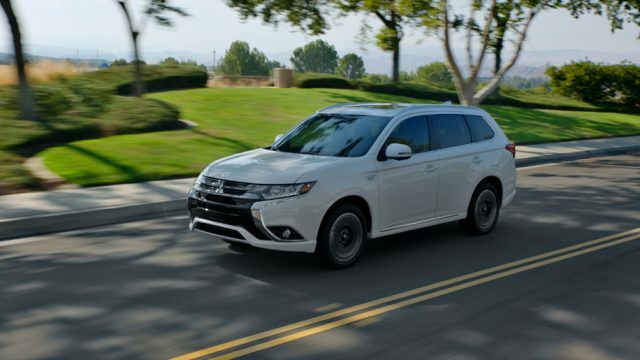 Styling and technology of the 2018 Mitsubishi Outlander PHEV are identical to the regular Outlander. Moreover, the only difference is a lack of the third row of seating. Like we said, the PHEV mid-size SUV from Mitsubishi will cost just $35,535, which is the strongest card of the Japanese carmaker. New Generation Honda Passport is Coming Back as the Two-Row Pilot?